The Exodus series of devotions will provide an introduction to the stories of Joseph, Moses, and Joshua. These stories provide an understanding of God’s hand at work, and a foreshadowing of his great plan to save the world. Using sensory and fine-motor play, children will gain a basic understanding of these Bible stories. This journey starts with Joseph, the reason the Israelites landed in Egypt. This story provides an understanding of how God had plans for Joseph, and he also has a plan for the whole world. This devotion features arts and crafts, fine-motor work, and math skills. Journey through the story of Moses, a man that was chosen to lead Israel out of Egypt. This story would foreshadow God’s plan to rescue the whole world. 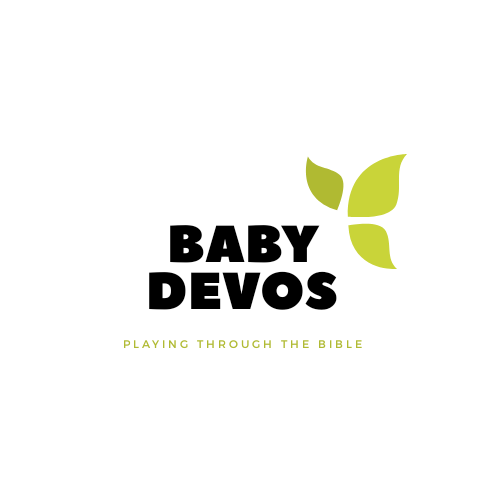 This devotion features toddler science, crafts, and sensory play. Finally, the Israelites will arrive in Canaan, lead by Joshua. In this story we learn that following God may not look how we think it will, but his plans are always good. This devotion features fine-motor work and sensory play. Let me know if you try any of the activities! How did you adapt them for your family? Comment below!